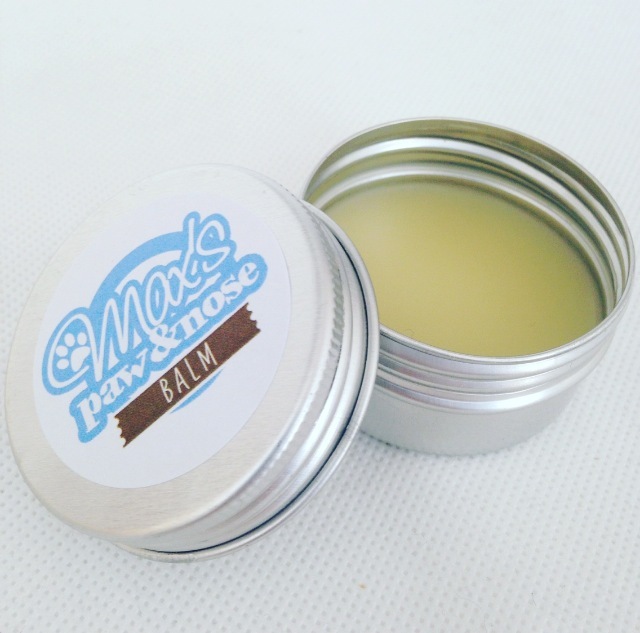 To celebrate the launch of Maximillion’s Munchies latest product offering (Paw & Nose balm), they have partnered with us to host this Giveaway! We are giving away a total of 4 PRIZE PACKS (2 for Facebook and 2 for Instagram). Each prize pack contains 2 bags of treats and 1 Paw & Nose balm. 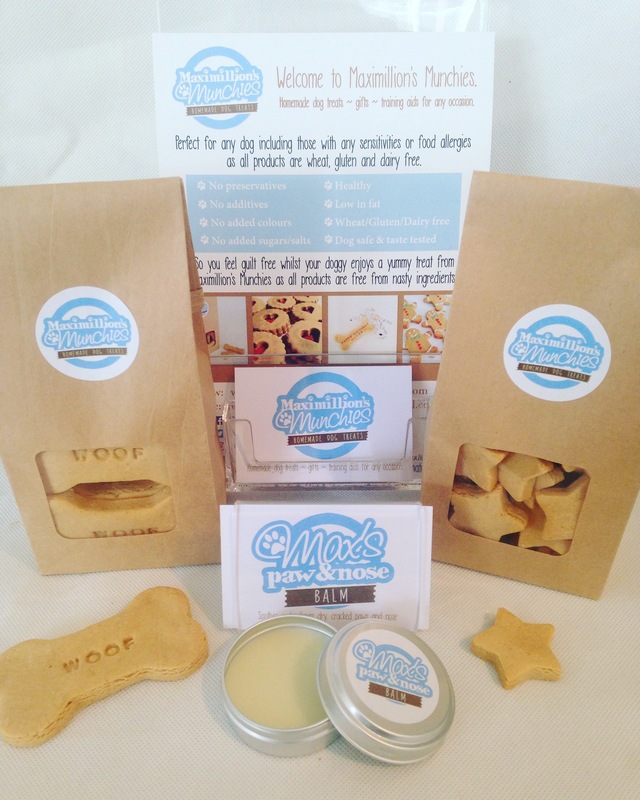 Maximillion’s treats have no preservatives/additives and free from wheat/gluten/dairy. 3. Then comment at the bottom of our Facebook post and tell us your dog’s favourite treat! This giveaway runs until Thursday, March 9 and ends at 11:59PM PST. The winners will be picked at random. No multiple winners. 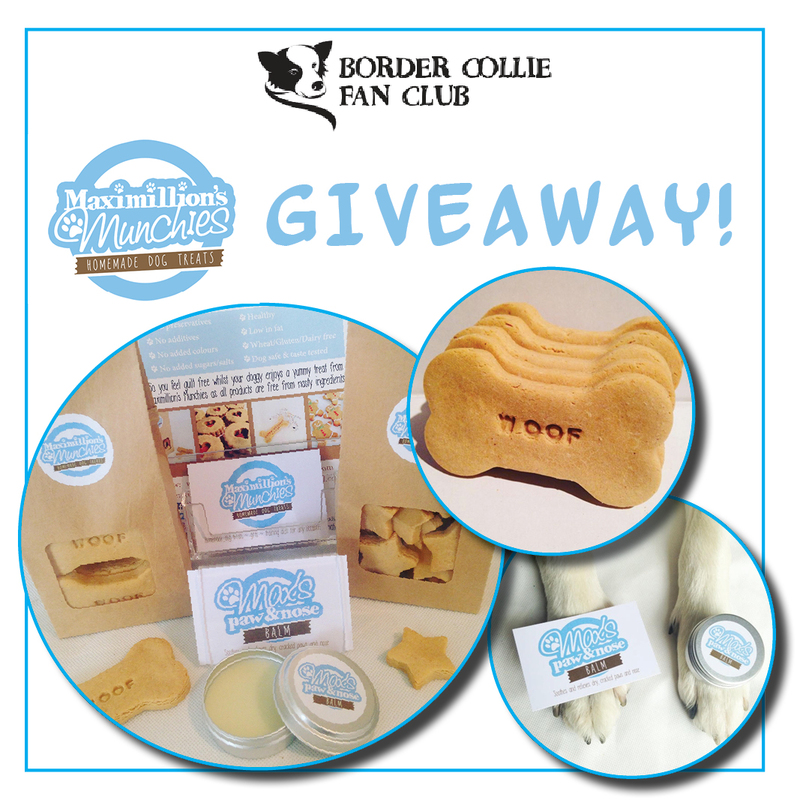 However, you can head over to our Instagram @bordercolliefc to enter our giveaway there to have a second chance of winning a prize pack! The Facebook winners will be announced in the Facebook post’s comments section within 48 hours of the giveaway’s end date and time. This Giveaway is open to participants worldwide 🌎 and is in no way sponsored, administered, or associated with Facebook. Read full giveaway details here.